Microbiology is the key to success for aquarium keepers: lush, well-growing plants and a tank free from visible algae. 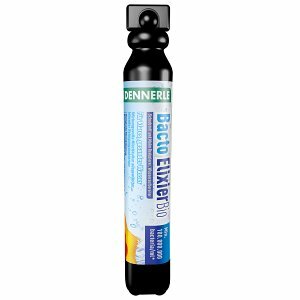 Bacterial supplements can significantly reduce the time your new tank needs to cycle. Noxious substances are metabolised into useful nutrients faster and more efficiently, and the biological microsystem in your tank will stabilise more readily. 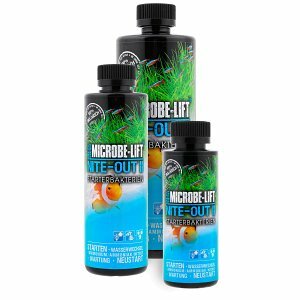 A healthy microflora improves the growth of your aquatic plants significantly, and algae have a harder time to settle in your tank. 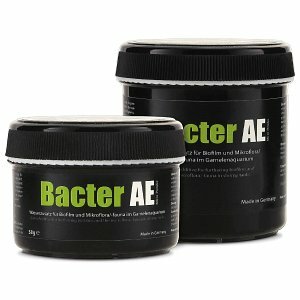 All in all, supplements containing bacteria have the potential to influence your tank in a very positive way. A firmly working ecosystem is of great importance for any kind of aquarium. In a microbiological context, bacteria take over the essential task of degrading pollutants in the overall course of the nitrogen cycle. In this case, toxic ammonia or ammonium is first converted into nitrite by various bacterial strains. Other bacterial groups take over, oxidize nitrite and convert it into relatively non-toxic nitrate. In aquaristics, this process is referred to as nitrification. These beneficial microorganisms live in biofilms that colonize virtually all surfaces in the aquarium: the entire aquarium interior is used, but especially the substrate and the inside of the filter. Directly after setting up a new aquarium, during the so-called cycling phase, a sufficient bacterial environment is not yet established. The remedy here are filter starters. 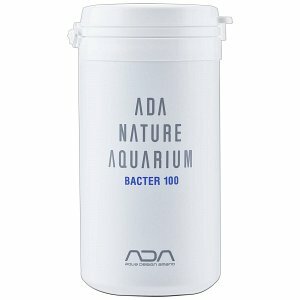 These are liquid or powdered additives containing various dormant bacterial cultures, often in combination with specific nutrients for the microorganisms contained, accelerating the growth and spread of the beneficial bacteria in the aquarium. Filter starters from various renowned manufacturers like Dennerle, Seachem or Microbe Lift are available in our online shop. 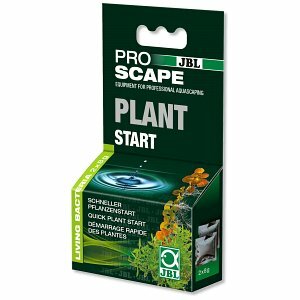 These products help to shorten the cycling phase and ensure a stable ecosystem as quickly as possible. 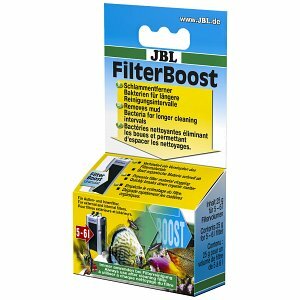 Filter starters are useful tools for all aquaristic branches, be it aquascaping, a seawater reef, the breeding of fish and shrimp, a plant aquarium or simply a classic community aquarium. 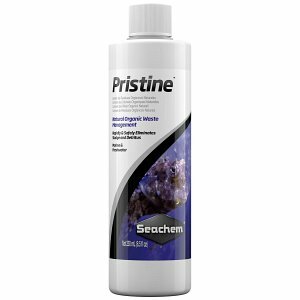 Also for water maintenance in a running aquarium the use of bacteria preparations is quite advisable. Over time, a specific, bacterial flora exactly adapted to the conditions in the aquarium will develop. If these conditions change even minimally, the performance of the bacteria will no longer be optimal, which may affect pollutant degradation in the aquarium. 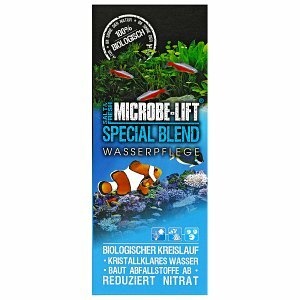 With bacteria additives you introduce a vast spectrum of various bacterial strains after every water change, from which a bioflora perfect for the respective environment of the aquarium will form.